But the New York Times, acting on a tip, poked around and found that among a select group of ER docs —their exact number’s unclear — have adopted contrarian views. Based on anecdotal experience, pronouncements by a prominent practitioner or two in the field, and cherry-picked data from published studies that may not be on point, the ER docs have decided that tPA causes risky brain hemorrhaging and should not be given to stroke patients. These counter-factual docs, when confronted by specialist colleagues, offer further confounding views and practices, the newspaper reported. The ER MDs, many of them younger, confess that they’re getting their ideas based not on their own review of peer reviewed, published studies they have read in respected in medical journals, but, instead, by listening to podcasts and reading blogs and social media. For patients, the story gets worse: The ER docs, before withholding the drug, may not tell stroke victims or their families about tPA treatment, or they give them a skewed point of view, critics say. If the patients end up debilitated or even dead, the doctors fault not themselves or their nonstandard treatment decisions but the stroke or other conditions. A wall of silence goes up. In my practice, I see the significant harms that patients suffer while seeking medical care, including the havoc that can be wreaked on them by bad treatment of spinal and brain injuries, especially due to stroke. The ER docs’ failure to administer tPA is unacceptable for myriad reasons, and any discovered incidences deserve rigorous scrutiny, at minimum, by medical peers, hospital administrators, and medical licensing authorities. 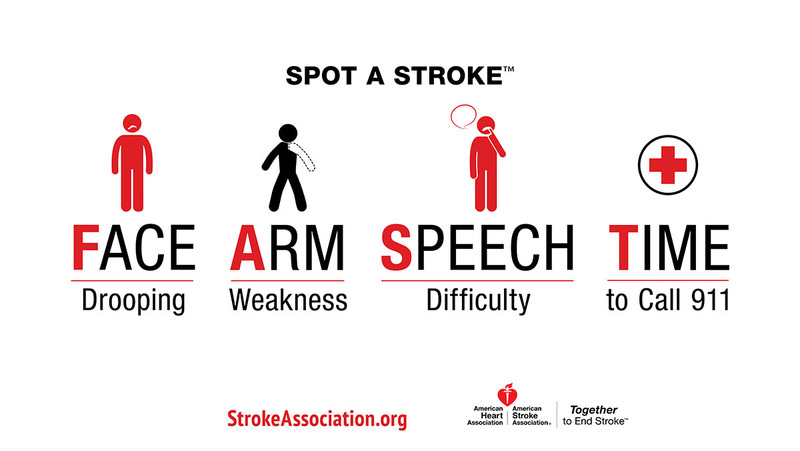 Almost 800,000 Americans suffer strokes each year, with 140,000 patients dying from them. The condition is a leading cause of debilitation, and even with tPA’s proven usefulness in brain clot-caused cases, a third of stroke patients haven’t benefited from the drug. 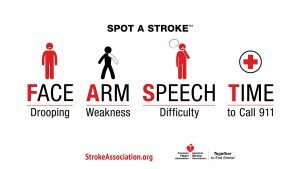 That’s because many patients suffer a stroke in their sleep and do not wake in the short window in which the drug was believed therapeutic. Many Americans live too far from stroke centers or major hospitals that can administer tPA. But it’s unfathomable why, for patients who could be helped, ER docs would decide to withhold tPA, and to do so in dubious ways. They must know, among their medical duties, is their absolute responsibility to provide their patients with informed consent. Patients have the fundamental right to be fully informed about what will or won’t happen to them and their bodies, and, based on complete and comprehensible information, to make intelligent decisions about their medical care. Doctors should not skip this step with tPA or any other accepted and beneficial therapy. They can’t gloss over a treatment’s harm or benefit, nor should they misinform patients about these. Why are ER docs flouting this? What, too, does it say about contemporary medicine that its newer practitioners — after years of purported rigorous education and training — may be trying to stay current by relying not on scientific evidence published in respected journals but on Tweets and podcasts, instead? And how can doctors — neurologists, neurosurgeons, and cardiologists — look askance and keep silent as they must be seeing their ER colleagues act in ways that fly in the face of standards of care, practices pushed not only by their hospitals but also by notable organizations in their field (including the American Stroke Association and the American Heart Association? This is a story that needs follow-up — not just by news organizations but especially by doctors, hospitals, and insurers that want to maintain their professional integrity, and to be able to look patients square in the eye, knowing that they were treated in the safest, highest quality way, not with evidence-free voodoo.